Thornbury Golf Centre ARE YOU A SUPPLIER? Thornbury Golf Centre is famous for its professionally manicured greenery which allows for plenty of stunning photo opportunities. 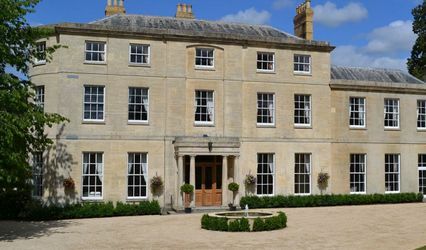 They are licensed to hold civil ceremonies for your convenience. 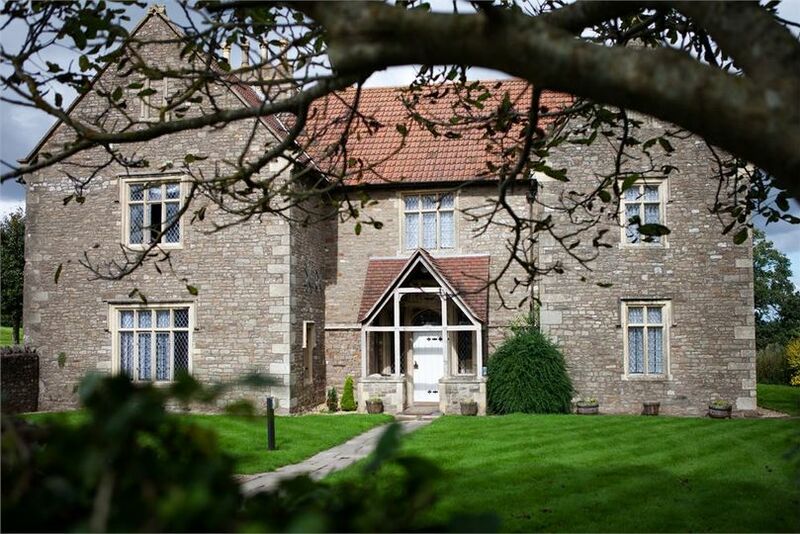 Located next 10 minutes from Junction 16 of the M5, they are, of course, an ideal venue for golfers due to their two gorgeous and challenging courses. They provide terraces, gardens, a dance floor and parking. 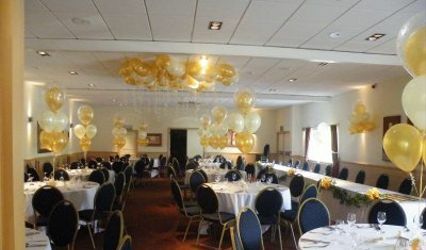 A room is available for you to use for your event and can be decorated and arranged in whichever way you wish. Most days, it can accommodate up to 150 people, though on certain dates only catering for 40 people or less will be an option. 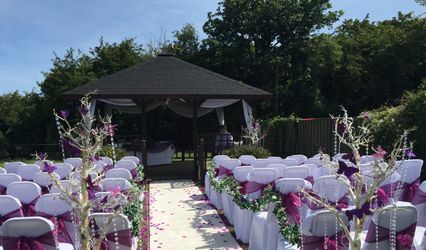 They are home to a newly updated farm house lodge which will be available for the bride to use for her morning preparations or for your guests to enjoy once the celebrations are over. 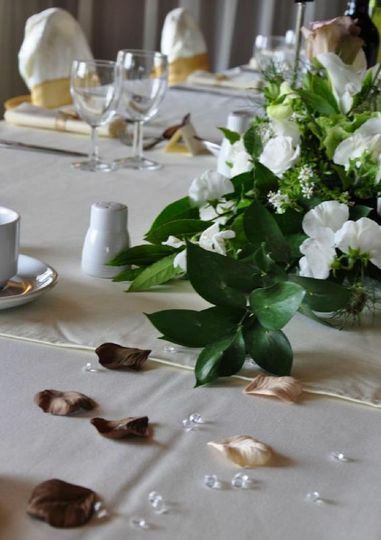 Wedding breakfast will be served with a variety of meals to choose from, all of which use locally sourced produce and are guaranteed to suit your budget. 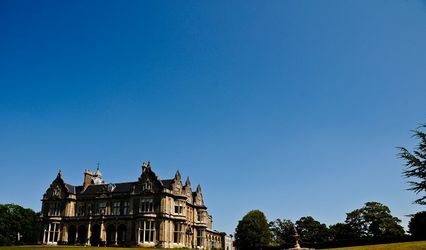 We offer a wide range of options, from a classic evening buffet to a 3 course wedding breakfast or a BBQ! Yes cakes can be brought in with no extra cost! 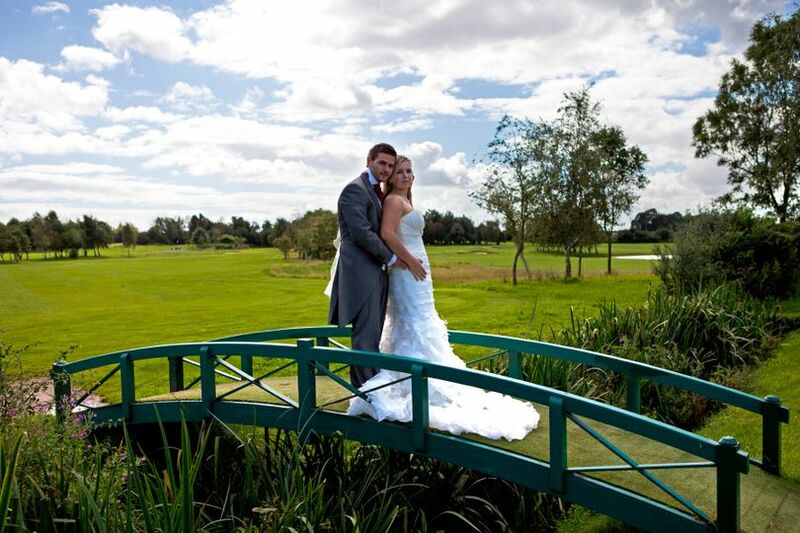 I would like to say the Thornbury Golf Centre were amazing and made our day very special. I will be recommending to all I know to marry in this beautiful place. Big thank you to Hannah who made everything run like clockwork. Thank you to you all. My husband and I are very pleased about our wedding day. Our co-ordinator Hannah was fantastic. She did for us everything that we wanted. The food and staff were amazing. Everything went smoothly in the day. I couldn't ask for more. Thanks Thornbury Golf Centre for everything you did for us on our special day. 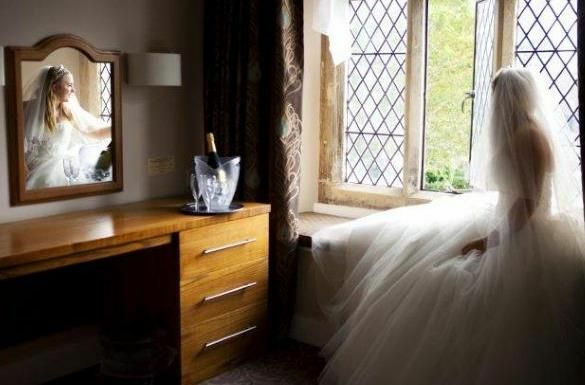 Hannah, our wedding co-ordinator was very helpful and dealt with everything very effectively. Would definitely recommend to get married here. What we got for our money was fantastic. The lodge where we stayed for the night was lovely and the breakfast the next morning was really good. 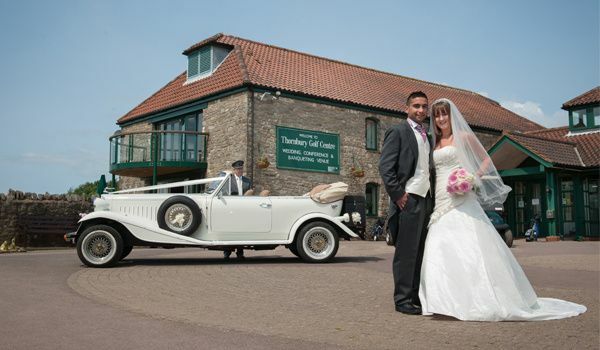 Our wedding at Thornbury Golf Club was a fantastic day had by all! We thought it was excellent value for money, with a friendly yet professional service. All members of staff were very helpful and nothing was too much trouble. 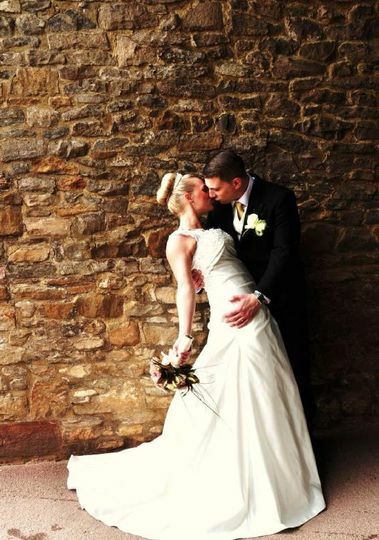 We would definitely recommend the club to couples looking for a fantastic wedding on a tighter budget. Our wedding day was better than we could imagine. 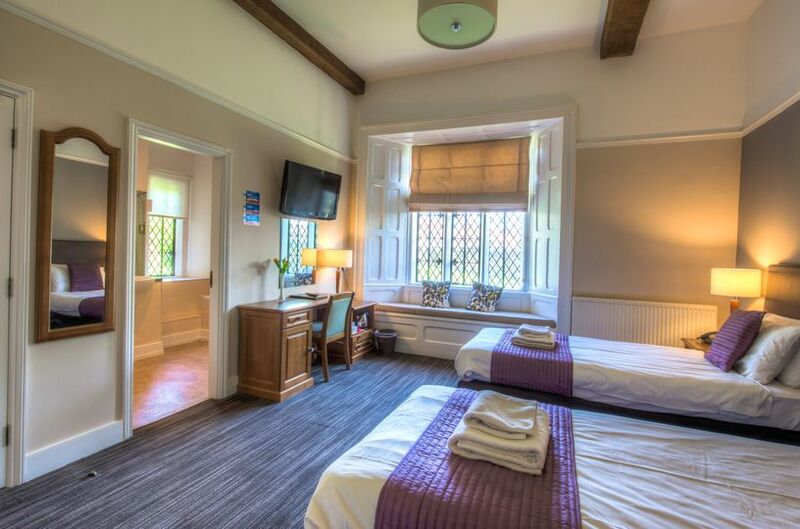 All the staff at Thornbury made us feel special & made all our guests feel very welcome. The food was amazing, & it was nice to be able to have a choice of menu for our guests. I would also highly recommend to stay in the Lodge. All of our guests were very impressed with the high level of service we had on the day & are all still talking about it now!